We recently interviewed the Library’s fall 2018 Visiting Fellow, Hala Alyan, on her time at the Library. 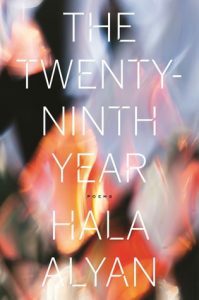 Hala had an evening event on 10 October 2018 to discuss her book-in-progress, The Arsonists’ City, as well as conducted a writing workshop about trauma on 13 October 2018. 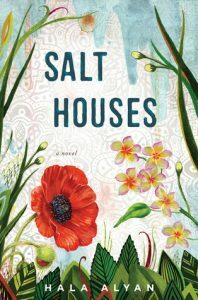 She is also the author of the novel Salt Houses, and most recently of a collection of poetry, The Twenty-Ninth Year. How did the visiting fellowship at the Library help in the progress of your new book? Libraries are sacred spaces, and this one is no exception — there is a wealth of resources, books, and articles available to the fellows, but more than that there are the incredible people that work at the library. Everyone I met was passionate about knowledge and reading and connection. In many ways the conversations I had with various library staff—and people I met through the workshop I led—were easily more elucidating and nurturing than all the books I read during my time there. In terms of space, I was given my own office and the opportunity to be as social (or not) as I wanted, which helped me find that sweet spot of connection and solitude that I needed to get a tremendous amount of writing done. What was the best part of your fellowship? Without a doubt, the people and the time. I’ve had the privilege of having uninterrupted time before, but it often came with a certain amount of isolation. While that can be lovely in its own right, but I think makes this fellowship different is that you can tailor it to your own needs. There were days I didn’t speak with anyone, and there were days I had these rich, enlightening encounters with people at the library. Everyone’s always happy to help and connect, and I genuinely left Paris with new, cherished relationships. 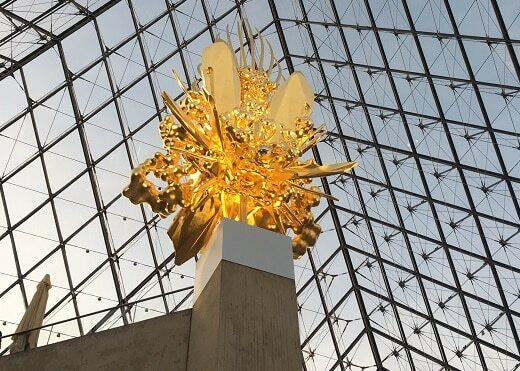 Of course, the location only enhances the experience: Paris in October is a downright dream, the streets, the river, the changing seasons, all lent the experience a magical, almost surreal quality. How does your triple work as a poet, writer, and clinical psychologist inform your perspective when you engage in any one of these occupations? 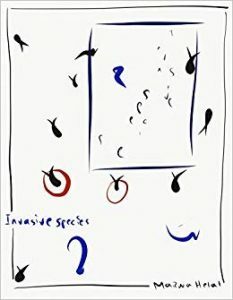 I believe all three facets of my work are interrelated—poetry teaches me to pay attention to details, which helps me become a more descriptive fiction writer. My training as a therapist has primed me to think about a person’s motivations and desires, which helps with the character development part of fiction. All three require a certain curiosity and engagement with the world around you, and ask for a degree of meditativeness and capacity to be still and reflect. How is your new book coming along? I am thrilled to report that I sent the completed first draft to my editor last month. I definitely attribute a lot of that work to my time in Paris, where I had abundant time to write and daydream. 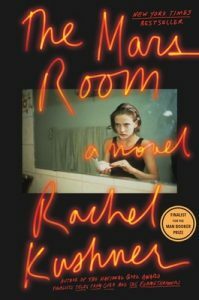 I just read The Mars Room by Rachel Kushner and loved it. 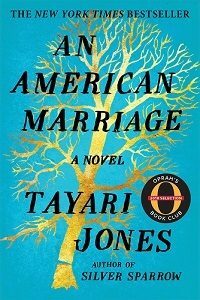 I’ve also recently enjoyed Invasive Species by Marwa Helal and An American Marriage by Tayari Jones.